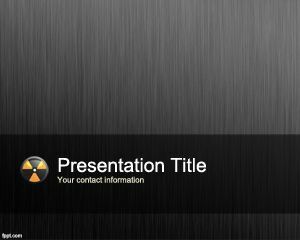 Nuclear medicine technologist schools are also interested to download this free template to be used in technologist PowerPoint presentations on topics about nuclear medicine or technology. 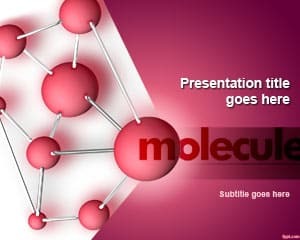 Also good for agencies looking for nuclear medicine technology jobs or to describe nuclear medicine procedures in a Power Point presentation or education programs. 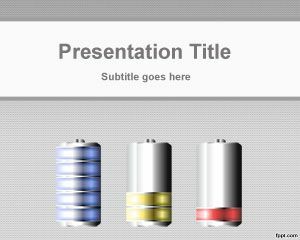 You can download this free nuclear slide design for presentations on energy topics as well as technology or radioactive material. 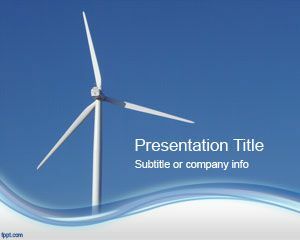 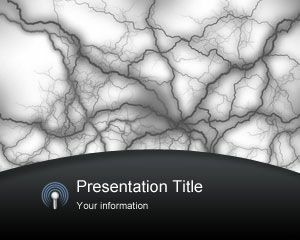 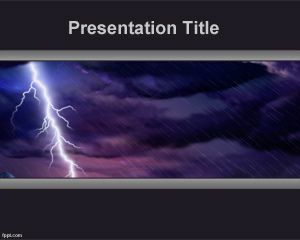 Alternatively you can download other nice backgrounds for nuclear projects as well as other presentations and slide designs like Einstein PowerPoint templates and free nuclear PPT backgrounds. 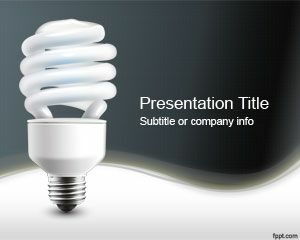 For presentation of my final thesis.